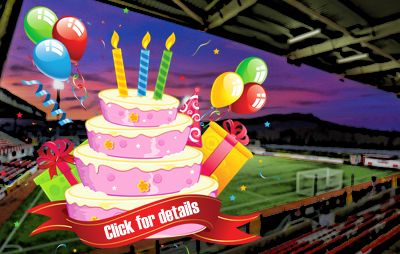 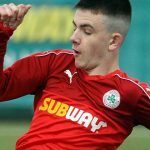 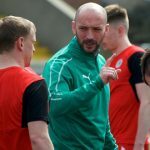 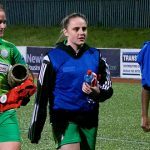 The ‘Soul of Solitude’ provides a tangible connection between past and present at Cliftonville – and now a potential star of the future has added his name. 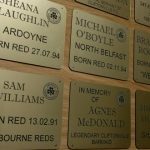 Fionnlach McCullough, an up-and-coming talent in our Football Development Centre’s 2008 side, is the latest supporter to have his plaque pitched to our eye-catching exhibition and, with Christmas fast approaching, what better way to follow in his footsteps than by treating the Cliftonville-mad loved one in your life to a plaque of their own within the corridors of the McAlery Stand? 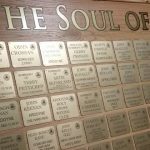 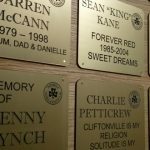 Family plaques are available for £50 and corporate versions are on sale for £100, with additional information available by emailing plaques@cliftonvillefc.net or by enquiring at The Reds Shop.